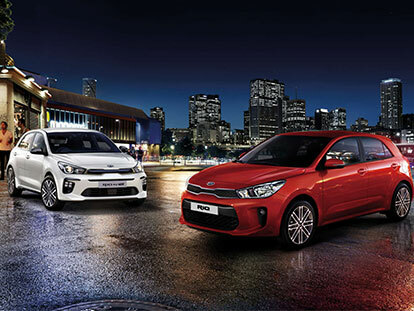 The bold design of the award winning Rio hails from Germany, penned by Kia’s Chief Design Officer Peter Schreyer. 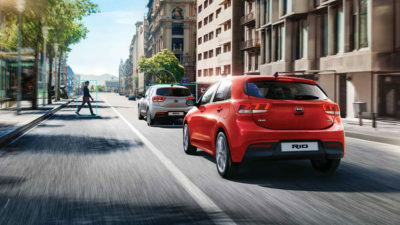 Aerodynamic lines and muscular contours give the Rio its distinctly vibrant looks and confident stance. 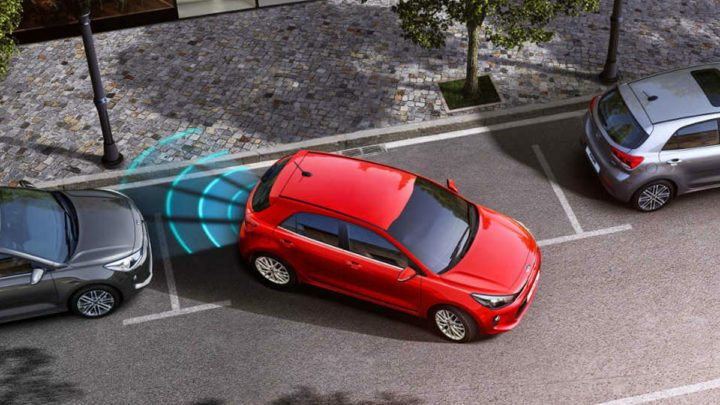 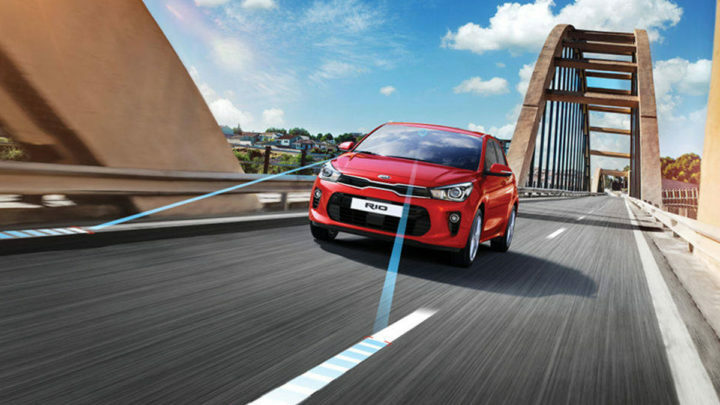 Lane Keeping Assist alerts you when unintentionally drift out of your lane and provides subtle corrective steering assistance when required. Combining radar and camera data, this system warns the driver and activates the brakes if it detects a potential of a collision with a car or pedestrian in front. 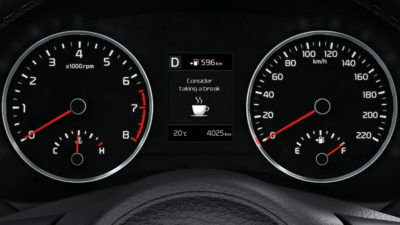 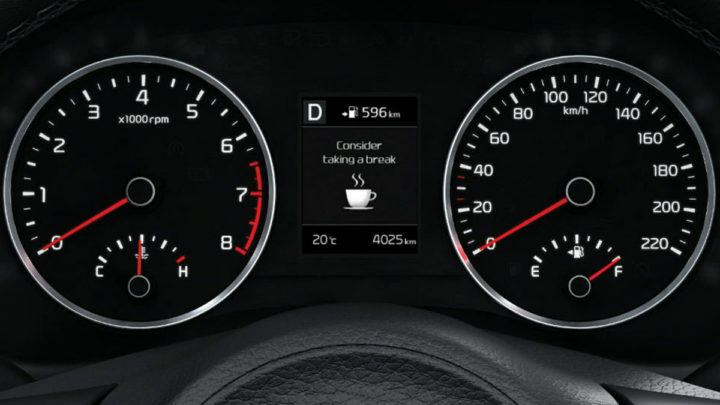 The DAA system intelligently monitors the driver and will give warning signals to encourage taking a break if it senses the driver’s attention level has been significantly reduced. 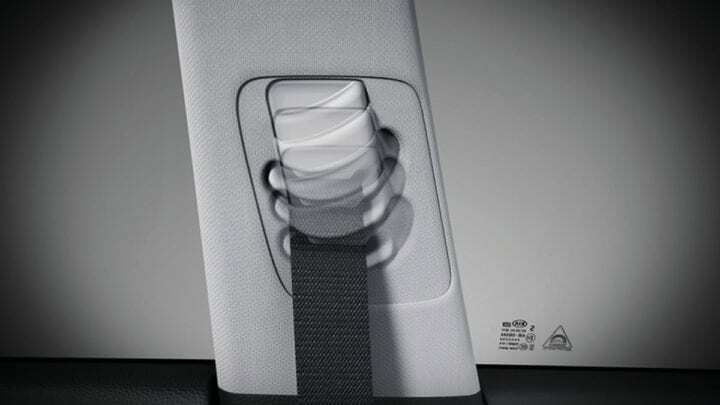 Height-adjustable front seatbelt anchor allows you to raise or lower your seatbelt for the perfect fit and greater safety. 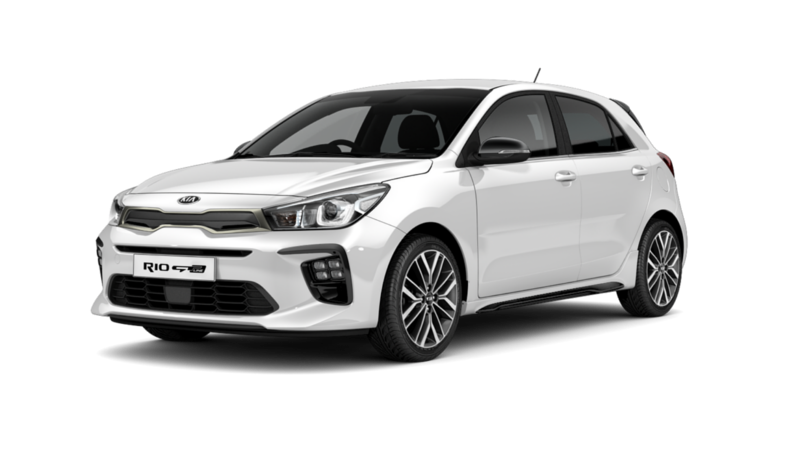 All grades come standard with driver & front passenger, front side and curtain for a total of 6 SRS airbags for maximum protection. 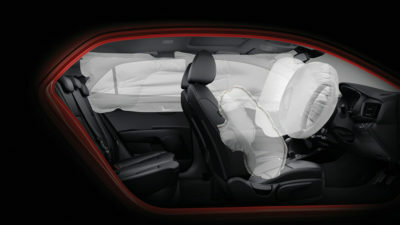 Available as standard on all grades for greater convenience and safety.